1. 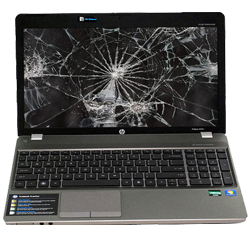 Remove the rubber covers from you Hp DV7 LCD Screen. 3. Pry off the Hp DV7 Plastic LCD bezel. 5. Handle the Hp DV7 LCD hinges with care as they are delicate. 6. Place the Hp DV7 LCD Screen down on its front and remove the LCD ribbon cable from the LCD. 7. 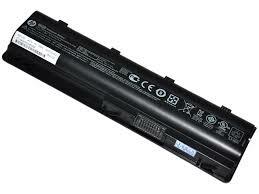 Unplug and remove the Hp DV7 Inverter from the LCD. 8. 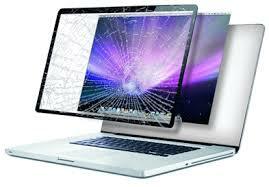 You are now ready to replace and install your new HpDV7 LCD Screen. 9. 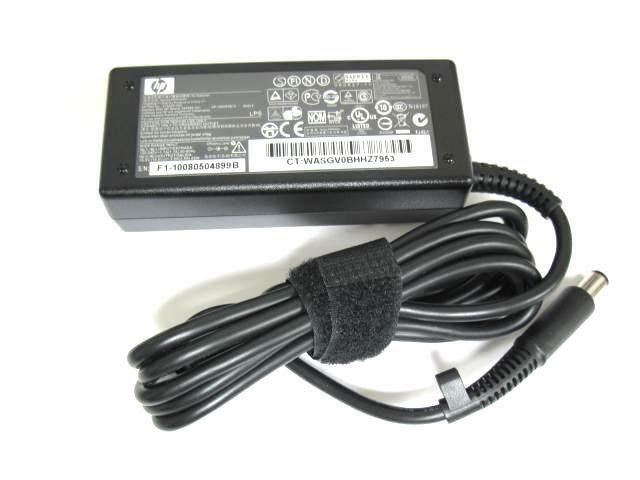 Recconnect back your Hp DV7 Inverter LCD Cable and Hinges. 1. View the back of your Hp DV7 Keyboard. If the laptop keyboard has screw holes, then you now you need to remove screws from the bottom base of your plastic bezel. If the keyboard does not have any screw holes, then screws are usually not required to be removed from the bottom of the laptop. 2. Now that you have determined if screws are required to be removed from your Hp DV7 laptop keyboard, we will now pry the keyboard out using a thin object. The first step is to view the top of the keyboard area, also known as the keyboard plastic bezel. If your keyboard has a plastic bezel above your keyboard, you will need to pry it out. If you don’t have a plastic bezel above your keyboard, then you can take a think object. 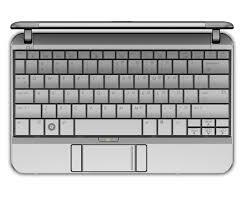 Place the thin object between your Hp DV7 laptop keyboard and the plastic bezel, and pry out the keyboard. 3. Now that your Hp DV7 keyboard has been removed your will need to disconnect the Hp DV7 keyboard cable ribbon from the motherboard. There is usually pins connected to the Hp DV7 motherboard that need to be pushed up/down. Once the keyboard connector cable has been removed from the Hp DV7 laptop keyboard, remove the keyboard. 4. We will now install your new Hp DV7 laptop keyboard. 5. Reconnect the Hp DV7 keyboard to the motherboard. Insert the Hp DV7 Keyboard back into the motherboard. Secure the pins and push the pins in. Once your keyboard is secured, you can now aligned the keyboard with the grooves. Push the keyboard down and in place. If there is a Hp DV7 plastic keyboard bezel, place it back in place. Secure all your Hp DV7 laptop screws back in place. 1. 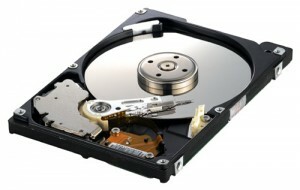 On the bottom of your Hp DV7 laptop, find the hard drive door to access the hard drive. 3. In this step, you will either need to pry out your Hp DV7 hard drive caddy, or simply remove the door. 4. Once the Hp DV7 hard drive is removed the laptop, you need to remove the hard drive caddy. There are usually four screws to remove from the caddy. 5. Simply insert the new hard drive into the caddy. Place the screws back in. Install your new Hp DV7 hard drive. 1. 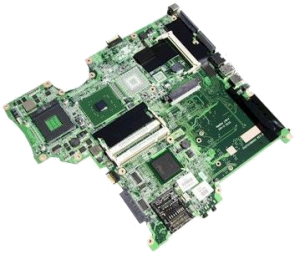 In most laptops and possibly in the Hp DV7 laptop, memory / RAM can be found on the motherboard on two places. On the front and/or back of the motherboard. Depending on what side your memory is located (and possibly on both), you will either need to access the RAM memory by removing the front parts of the Hp DV7 laptop (Keyboard, Touchpad etc). The other place to find the RAM memory is on the back of the laptop. There is usually a RAM memory door to unscrew. Once its uncrewed, you can access the ram. 2. To replace or upgrade the RAM memory of your Hp DV7 laptop, hold both metal prongs to the side. The RAM memory card will release from the motherboard. 4. 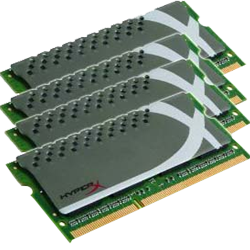 Install your new replacement RAM memory on your Hp DV7 laptop. 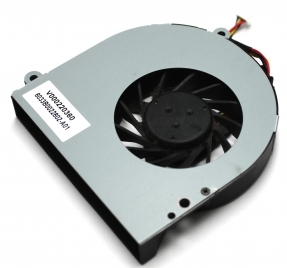 we provide replacement Fan to replace your HP DV7 Fan.